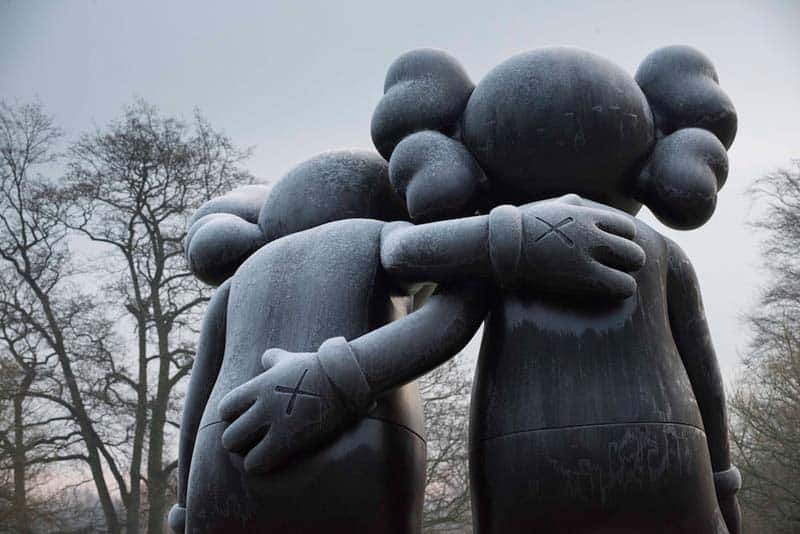 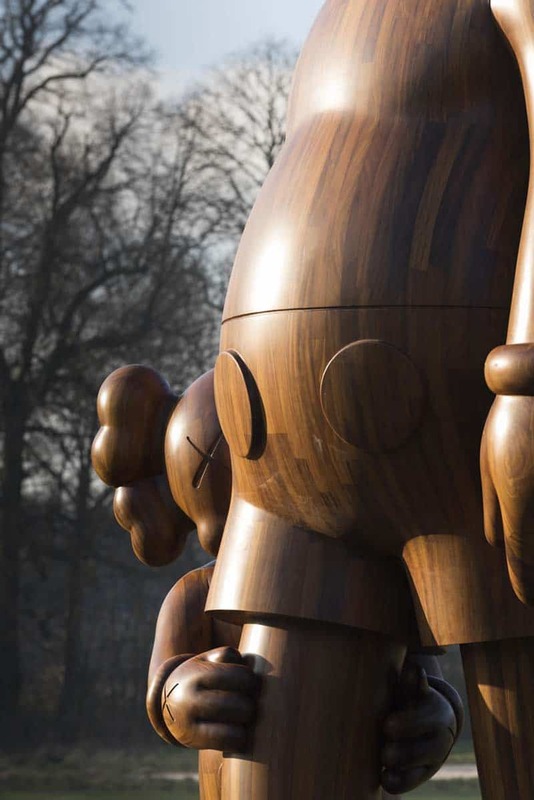 New York City’s Brooklyn-based artist, KAWS made his UK museum debut at the expansive outdoor grounds of the hyped Yorkshire Sculpture Park in West Bretton, England. 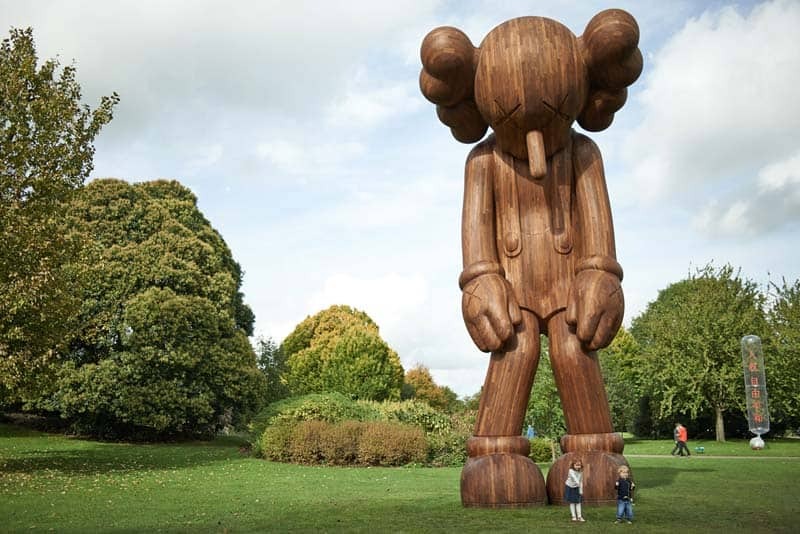 The playful sculptures, measuring between 6 to 10 meters in height, are made out of wood and fiber glass and definitely add a sense of pop culture and light-heartedness to an otherwise typical outdoor scene. 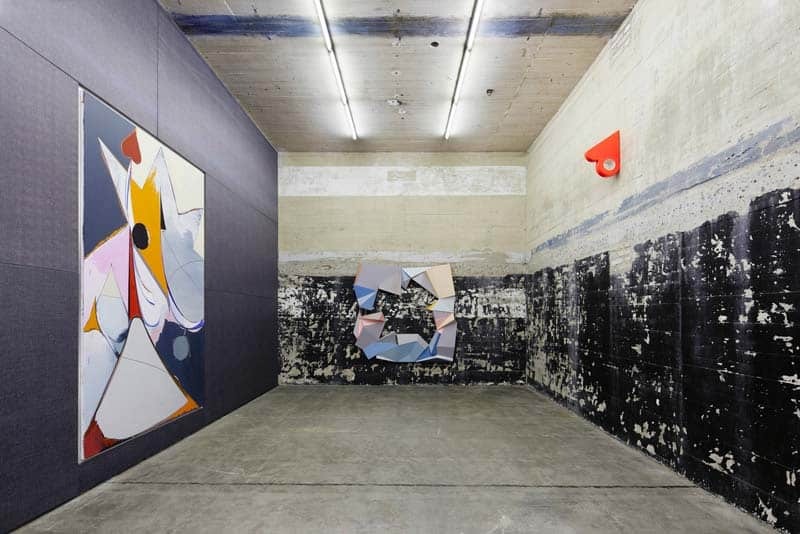 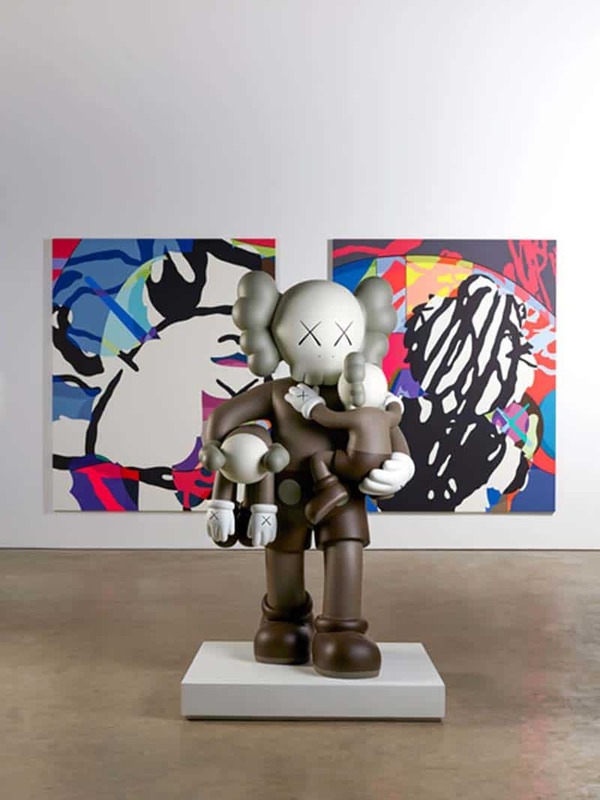 KAWS is known for his signature Mickey Mouse-esque figurines, which often appear as pairs. 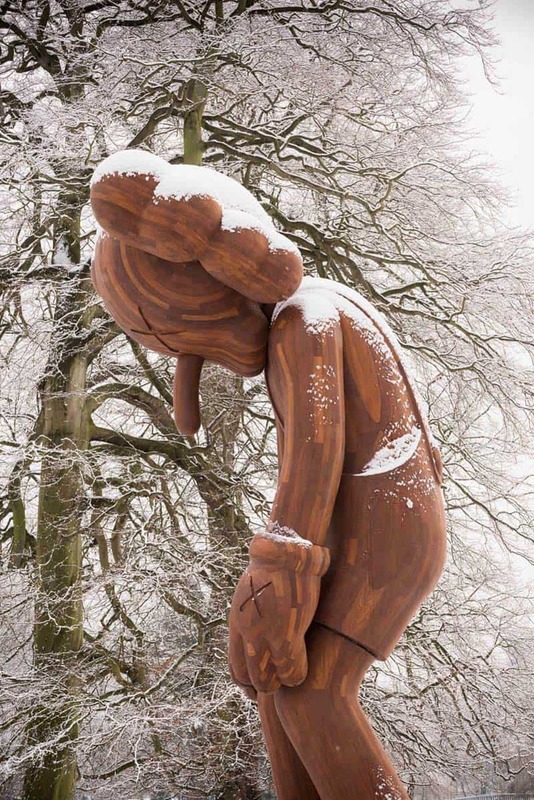 Despite their cartoonish appearance, the “Companion” character manages to display a range of very human emotions, from despair to to strength and compassion. 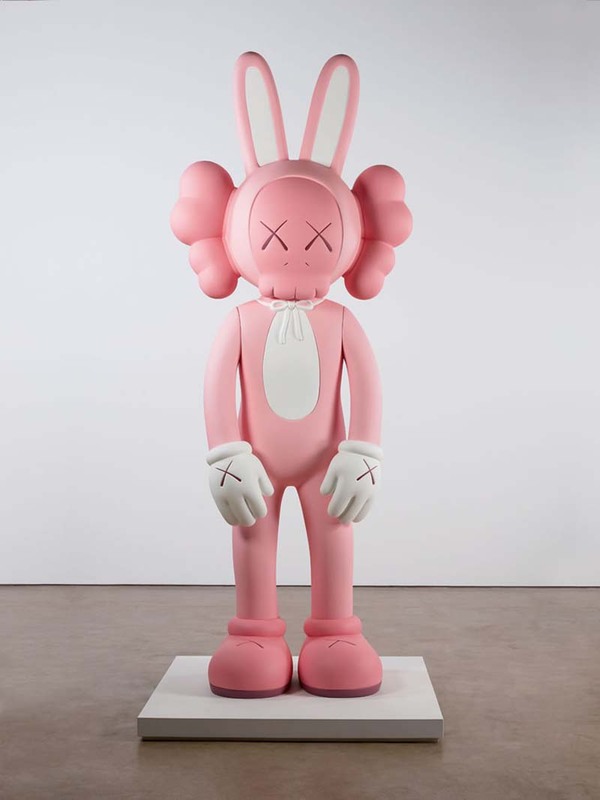 KAWS (Brian Donnelly), known as this generation’s Andy Warhol, started out as a graffiti artists in Jersey City during the early 90’s. 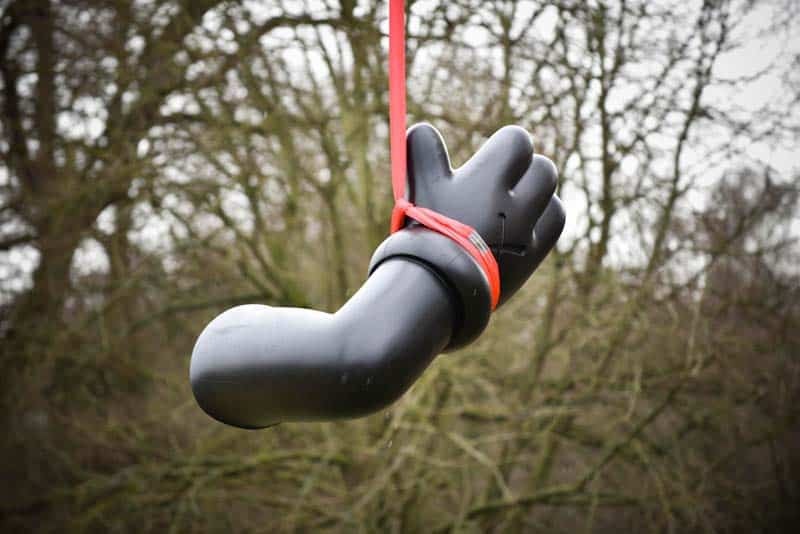 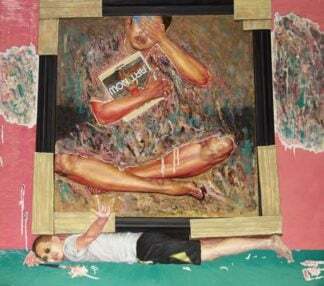 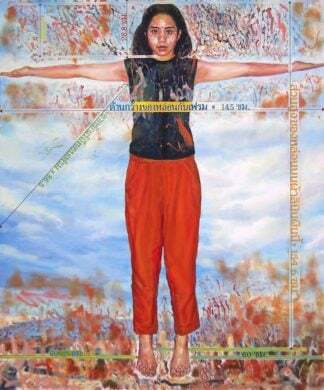 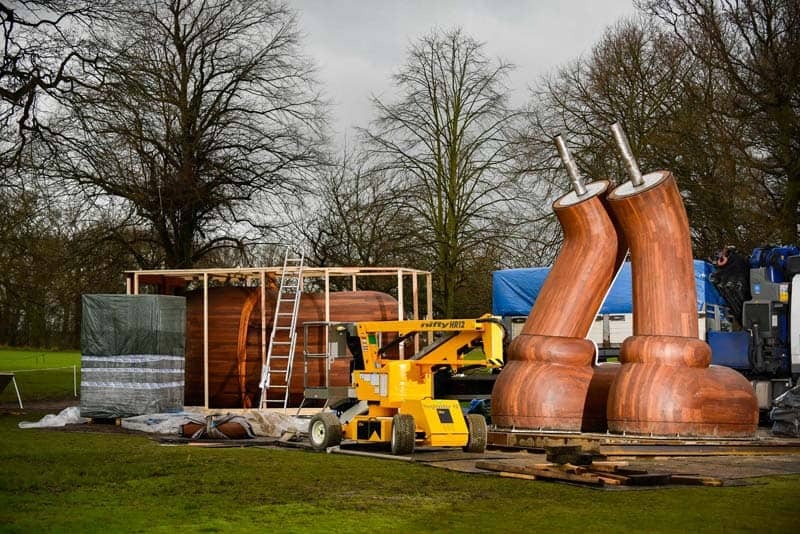 The exhibit at Yorkshire Sculpture Park includes over 20 works by the artist, and will include an indoor exhibit of paintings at the Longside Gallery. 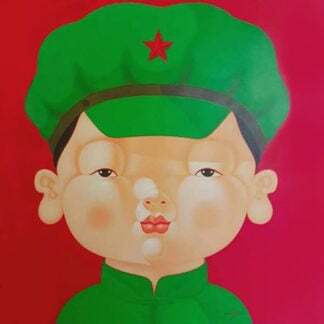 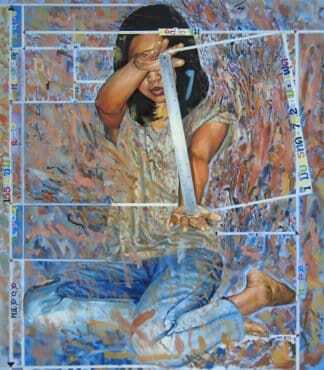 The showcase wil be on display through June 12, 2016. 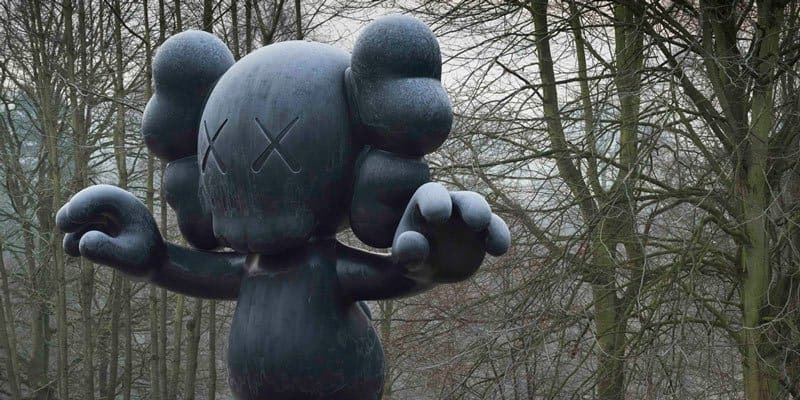 Since his early roots in graffiti, KAWS has become internationally known for his billboard tagging and his limited edition toys and clothing.